PSICompany.com is the U.S. 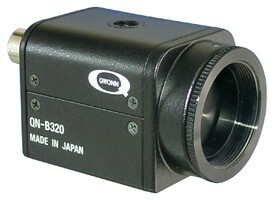 Source for Qwonn Cameras, Board Cameras, Pan & Tilt Units, and Video Accessories. If you are looking for the highest quality video components at the best prices, call us for a free estimate and system design. No application is too big or small. We specialize in wireless applications and solutions.